Our family has a few different Christmas family traditions as I’m sure your family does too. Our traditions range from the Christmas Day menu and who hands out presents, to Christmas readings and more. One of our favorite Christmas traditions is our Christmas Day readings. We start off Christmas morning by reading the Christmas Story. We read the same book each year, and it is my absolute favorite kids book version because it is so close to the Bible. Along with the Christmas story there are a few other favorites that I’m going to share with you as well. Some of them are just for fun while others are another version of the Christmas story. 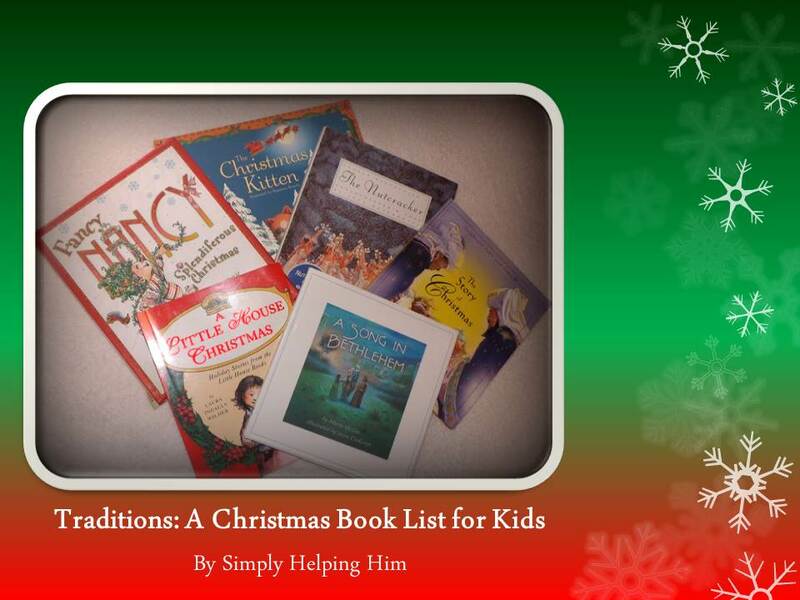 I hope that you will find some new books to check out and read with your family this Christmas! Maybe they’ll even become part of your Christmas Day traditions! This is my favorite version of the Christmas story. This is a book my son was given from a teacher and though it is not Biblically accurate it is a sweet story. I grew up seeing the ballet every year with my dad since my birthday is in December, so this is my favorite fun Christmas story. My daughter loves Fancy Nancy so this is a Christmas Day must read for her. A gift from my father in law to my kiddos, this book has become a tradition in memory of him. This is a new book we’re adding to our Christmas Day reading, and I’m very excited to read it! Though fun traditions are important for families, we must remember what we are celebrating on Christmas Day. It is for this reason that we first read the Christmas Story before any other family traditions, gift giving, etc. take place. Our children will learn what Christmas is really about based on how we spend the day as they’re growing up and what our focus is. We must ensure that we are teaching them as they grow up that Jesus is what Christmas Day is all about. Every year we take time to talk with our kiddos about the significance of each part of our Christmas decorations. The Christmas tree is to remind us of the tree upon which Jesus died. The star on top of the tree is to remind us of the star which led the wise men to Jesus. The gifts are a remembrance of the gifts the wise men brought Jesus. 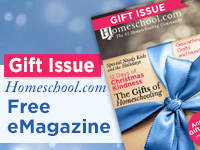 What types of traditions does your family have for Christmas? Do you have any favorite Christmas books y’all read? 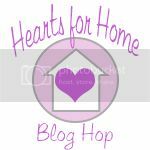 Today is the Hearts for Home Blog Hop! The post from last week with the most clicks was from Women Abiding with “Six Crucial Prayers to Pray for Your Children“. Thank you for hosting! I love hosting and linking up! Blessings! 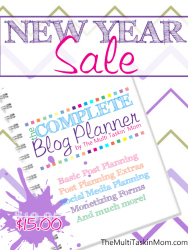 Great resources here. Thanks for sharing at Essential Fridays. We love to read and I know we must not be the only ones Blessings!